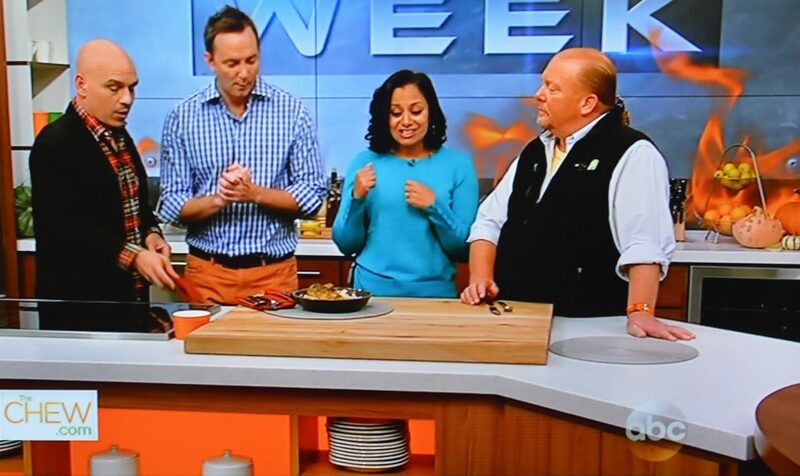 THE CHEW is having a braising competition. I love love love THE CHEW. Honey I watch it all the time. 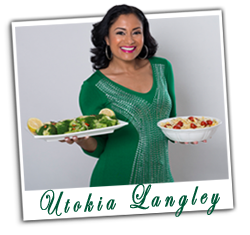 I am so excited to be on during this braising competition because honey I am going to bring the YUMMY! Sear it hard and cook it low and slow – OH YEAH!! Can’t wait for you guys to see the show. 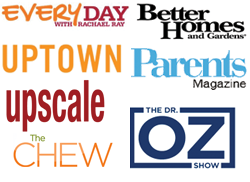 It comes on ABC this Wednesday, November 6, 2013 at 1:00 pm EST. So by now you’ve seen the show and you know my Amazin Braisin Curry Chicken Leg Quarters did not win the competition, however, it is still a hit!! 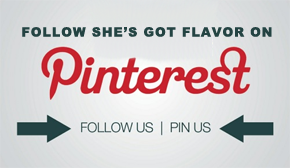 It is moist, flavorful and juicy. 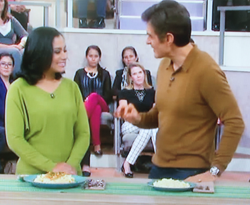 I had the most amazing time on The Chew, all the hosts, producers and contestants were incredible! Plus I got a chance to hang out in NYC for the day after we taped the show, and who doesn’t love NYC? DO YOU HAVE A GREAT BRAISED DISH? SHARE IT IN THE COMMENTS!! 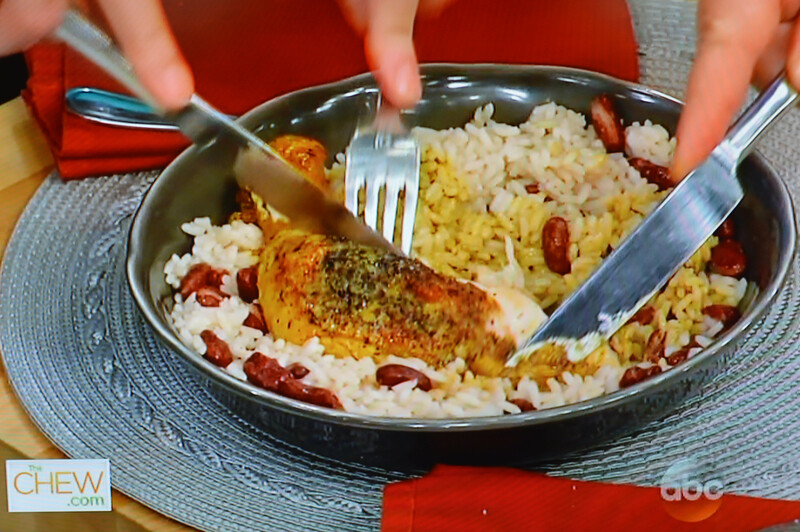 If you’d like the recipes to my curry chicken leg quarters and my read beans and rice, just check them out on THE CHEW. That must have been so fun! I think your dish looks awesome! Looks sooo good. Congrats on being on the show!! 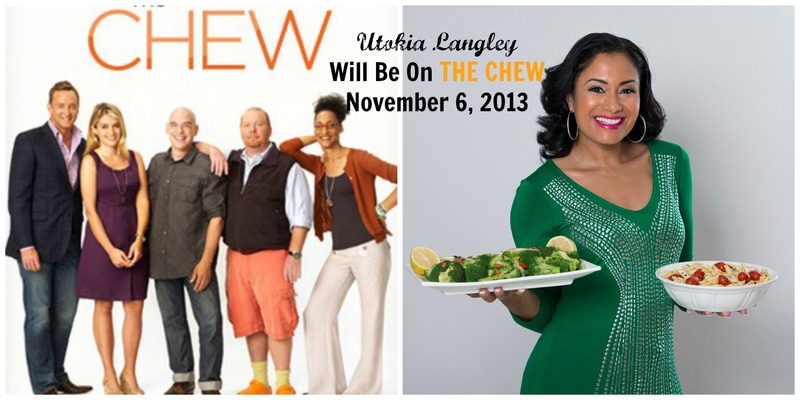 I don’t have a braised dish but I always watch the Chew and can’t wait to see her on there! 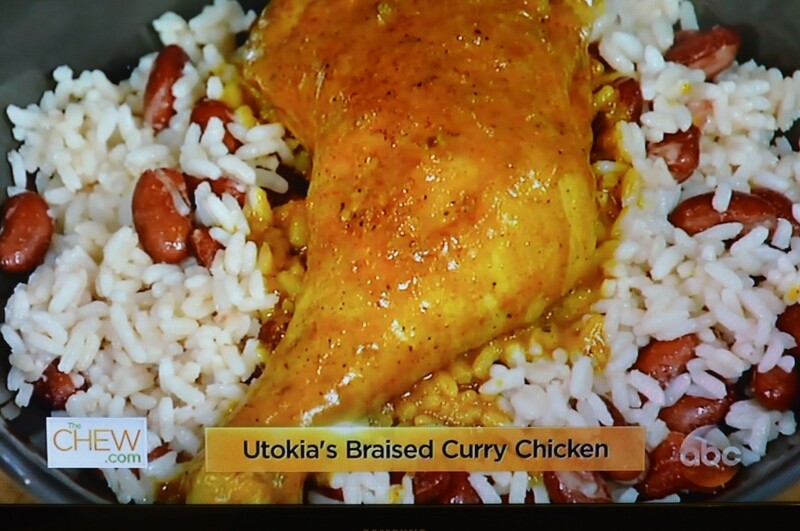 I’m sorry you didn’t win but your dish look amazing! Awe, that’s too bad but what and experience! That recipe would be a huge hit with me! I missed it when it originally aired, but Congratulations!